Home > Printable Coupons > October Coupons.com: Muir Glen, Progresso, Degree & More! October Coupons.com: Muir Glen, Progresso, Degree & More! 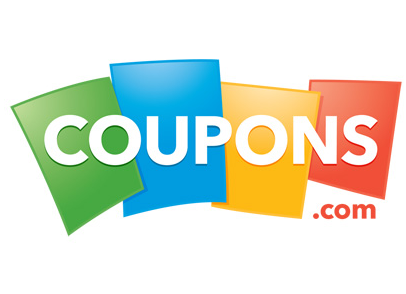 Here are the new Coupons.com printable coupons for the start of October! Some of these will last the whole month, and some will only be up for a few days. Print early if you know you want something!